One thing I can never stop doing is probably buying makeup (somebody tie up my hands please!!!) so here are some stuff that I tried, good and bad! 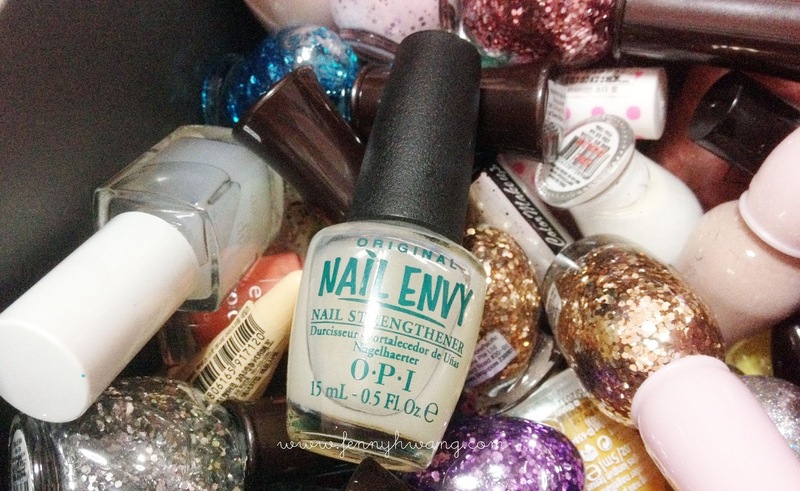 I have been religiously using O.P.I's Nail Envy on my toenails to strengthen them, as they always peel into layers and chip too (eew). Nail colours never last too. I would say that after using it for about a month, it WORKS. I bought it to just try, and to also be open minded about its effectiveness but I am gladly surprised by this. My nails don't peel or chip now! Not at all! 5 stars! Oh, and mine is in Original, but I would probably try the others when I'm done with this. Another product I have been loving since I bought it is the Lavshuca Hand Figure Veil in Fairy Wood scent. It is described as a "calm and relaxing mood. Green Aromatic Fragrance" and I totally agree. I picked this out of the other two (believe one is a cotton candy scent and one is floral) because it smelt classy and yes, relaxing. Its a hand and nail cream, and I have been loving it so much since I use it a lot in my office. Soft hands and also relaxes my dry cuticles. I always use a hand & nail cream/ salve instead because I HATE CUTICLE OILS. Heheh. I was loaned this speaker (about a month or two ago >.<) to try out from the nice people at SPRG; the UE Boom! UE Boom is a bluetooth speaker that takes the cylindrical shape of a water tumbler, that is conventional for bringing along with you everywhere you go. It plays music 360 (all around) with volume controls on the side. 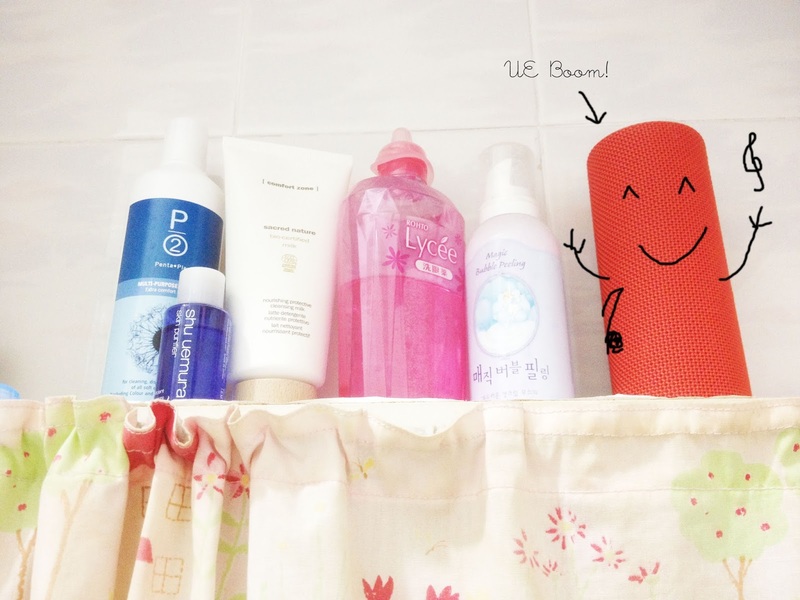 This speaker is made for you outing people - who bring the music (and life) everywhere you go! To make it even more awesome, its shock-proof & water-proof! Extremely safe for places with presence of kids as well. A unique feature about this speaker is that it has a hook by the side so you can hook it onto your bag, your pocket etc instead of hand-carrying it. (I'm not very tech, so I won't cover much about its tech aspects but) there's nothing much I don't like about this speaker. Very simple, straightforward and convenient. For it to be usable outside, you actually have to pair your device with the speaker via bluetooth. There's an app (currently) only for iPhones (I think? ), where you can link up multiple speakers (SURROUND SOUND BABY) and control them via the app. You can also monitor battery levels of each speaker linked via the app. One thing about using the UE Boom with my phone (for watching shows) is that it eats a lot of battery and makes my phone very hot :( I was watching Running Man but apparently my phone became too hot from the excessive usage (watching a show, connected to a speaker via bluetooth) so I won't advise using it for watching shows. Using it with the ipod/ music apps are better - not hot at all. Lastly, here's my favourite bath essentials recently. Dettol's Radiance body wash is totally what I needed! Anti-bacterial and brightening? Count me in! I've been using it for awhile and I have no complain so far. Smells good, looks good and also the anti-bacterial property that I can trust in Dettol. Wahaha. I also picked up this Gatsby Deo body wash which also claimed to be anti-septic. I use it to wash my feet :P because recently the weather is very unforgiving - raining whenever it wants and being too sunny the rest of the time. My verdict is that it works in deodorizing and I will totally buy a bigger-sized one!!! I have gone through one bottle of NaturVital 's shampoo (Frequent Use for normal hair) the past month and this is my second bottle. 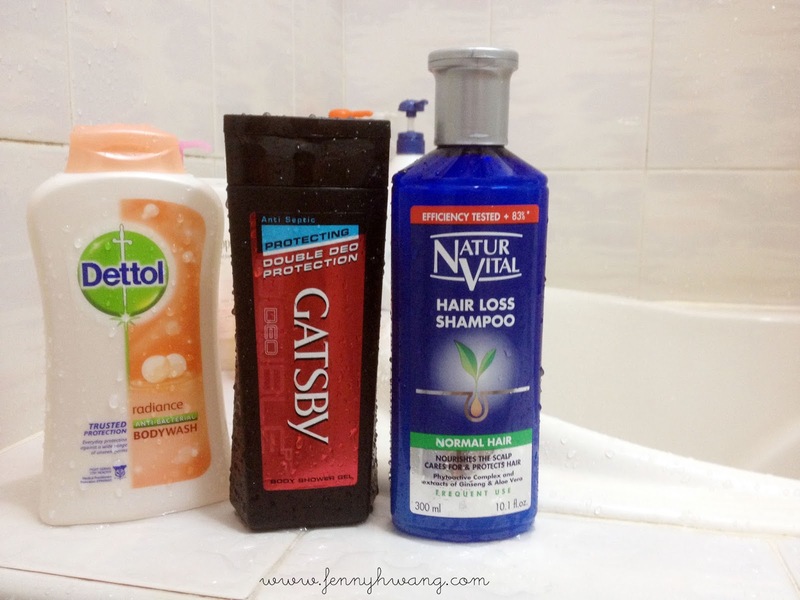 It makes my scalp feel refreshing and that is something I really needed in hot hot Singapore. Because I have used many shampoos before that made my hair oily, dry or tangled, I've never exactly used a shampoo for long. The only downside to this is the slightly higher pricetag as compared to other shampoos. It claims to also reduce hair loss. I have experienced lesser hair loss with this shampoo, but not very significantly. Hopefully the effect gets better! Now to the stuff I tried and not like..
Only two items! One is Heroine Make's Quick Eyeliner and the other is Benefit's Hello Flawless foundation. This eyeliner smudges like crazy and is not resistant to water. A total waste of money so I'm telling you not to waste your money on this crap. I like eyeliners with a smudger tip but this definitely sucked. 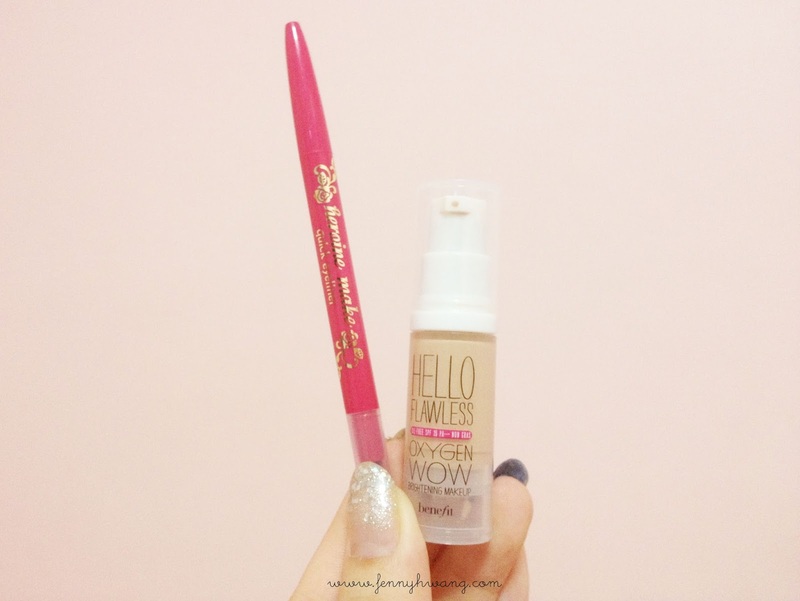 Benefit's Hello Flawless foundation is not does not at all give me flawless skin. It makes my pores more visible (wtf) and does not stay long even when set with loose powder (which always prolongs my liquid foundation). 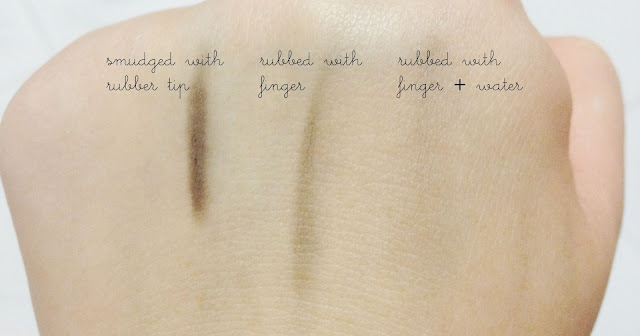 I am open to dewy finishes but this looks more oily than dewy. There's also a weird point that it stays on top of my skin, being a layer on its own instead of blending well. This is just a weird foundation for me and thank god this is a sample. Not gonna touch on how bad the coverage is since it is meant to be a lighter coverage foundation. 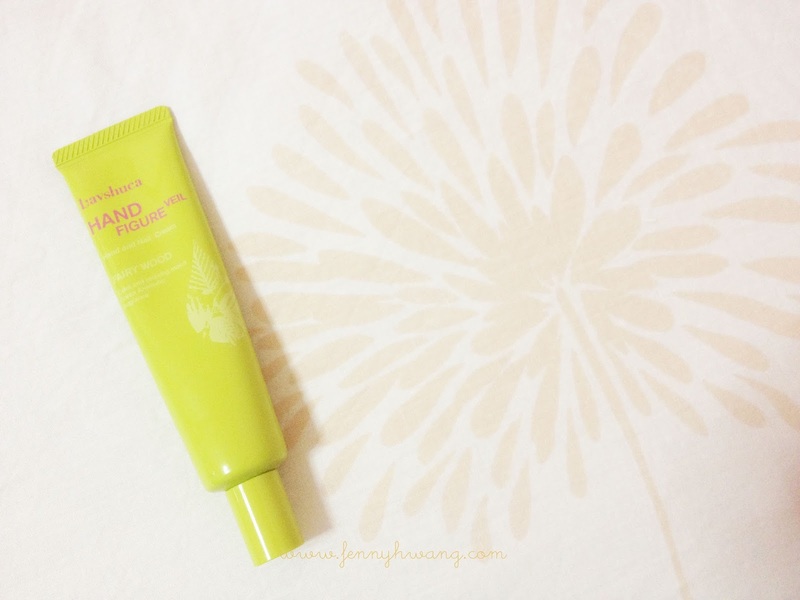 If you are looking for a moisturizing, dewy finish foundation with light coverage, Bourjois's Healthy Mix Serum is a good consideration (I loved it!). I also attended two workshops! One was a cooking workshop by Masterchef Australia Season 4 finalist Audra Morrice, who is a local whom relocated to AU. She taught us how to make one of her signature dessert on the show - Dark chocolate raspberry tart with cherry port jelly. It was pretty good! Slightly bitter dark chocolate with a tangy yet fragrant port jelly, atop with sour raspberries. No wonder it was the best dessert the judge dude ever tasted in the Masterchef kitchen! Masterchef Australia Season 4 (final ep on 5 Sep!!) is on Lifetime Channel (Starhub TV Ch. 514), weekdays at 7pm and same-day repeat at 11pm. And just recently I attended a workshop on anti-ageing with V10 Plus products. The founder herself is there and I feel very enriched after the talk. Do you know that the biggest cause of ageing is sun damage? -okay I will be more diligent with sunblock- Also received some products, a collagen serum and a brightening cleanser which I will probably review in a seperate post. And how can I forget to mention, that I got my nails done again by the very skillful Mynt of Myntefingers! I requested for a more bling set this time, and it reminds me of the galaxy. Stars so bright against the dark night. I loved how bling the ribbon is (from my previous set) so I requested for them this time as well. I have been getting compliments cos its sooooo bling hehehehe. Please check out MynteFinger's schedule and be sure to catch her at the many flea markets!